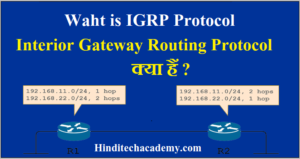 HomeNetworkingWhat is process of DORA in DHCP in Hindi? 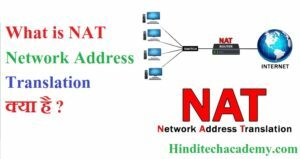 Now, take a look on this image. This image will clear the sequence of different messages which is used in DORA Process. 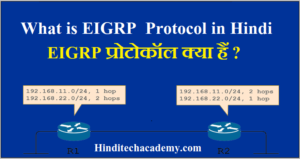 Tags:dhcp dora kya hai, DHCP ke 4 steps kya hai, DHCP Process kya hai, How does DHCP client get IP address in hindi?, network me computers ko apne aap kaise ip milti hai, network me DHCP clints ko kaise ip milti hai, Understanding DORA Process in DHCP in hindi, What are the four steps of DHCP in hindi?, What does Dora stand for in networking in hindi?, What is command to release and renew IP in hindi ?, What is DHCP and its functions in hindi ?, What is reservation in DHCP in hindi?, What is the DHCP process in hindi?, What is the full form of Dora in hindi?